We have built a strong reputation for high-quality indoor and outdoor curtains and blinds that offer outstanding style and functionality. Melbourne made, our awnings, curtains and blinds are built to be functional and aesthetically pleasing. 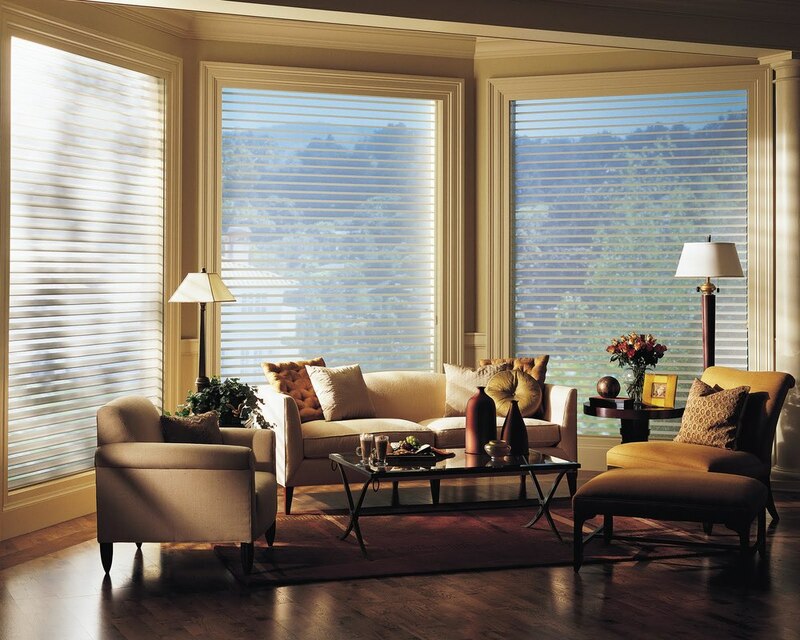 Our products are manufactured to effectively manage light and heat exposure within your room. 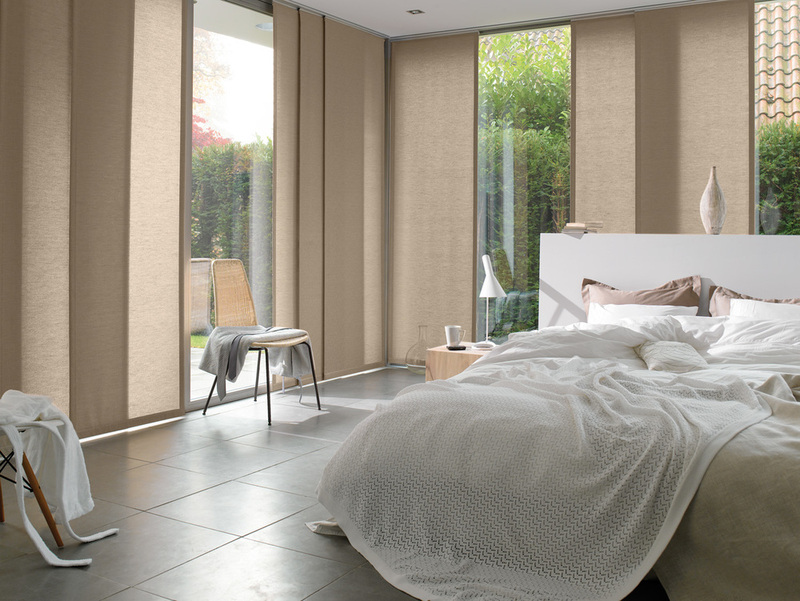 We offer a 100% quality guarantee from manufacture to final installation, ensuring your shades are long-lasting. We specialise in Holland and timber blinds as well as different types of outdoor coverings. Our range comes in a variety of modern and classic styles and colors, to suit your home. Our indoor range includes Roman style, plantation shutters, panel glide, curtains and sheers, vertical, roller Holland and Venetian timber blinds. Our Melbourne warehouse also supplies customised outdoor shelter solutions such as PVC patio/café screens, canvas awning, folding arm awning, and Ziptrak screens for alfresco entertaining. If you’re looking for cheap blinds for your Melbourne home, view our comprehensive range online or visit one of our show rooms. We are conveniently located in Clayton, and Point Cook. We use only the highest quality materials for a strong weather proof finish that will look beautiful and function smoothly for years to come. All of our shades and curtains are Australian made and are customisable to suit your unique requirements. Regardless of how many windows you need covered or how they’re shaped, we offer the right solutions for your shade requirements. Effective, stylish designs offer you optimal heat control as well as a modern, clean finish to your home. Choose from a range of Roman, Venetian, Holland blinds and more. 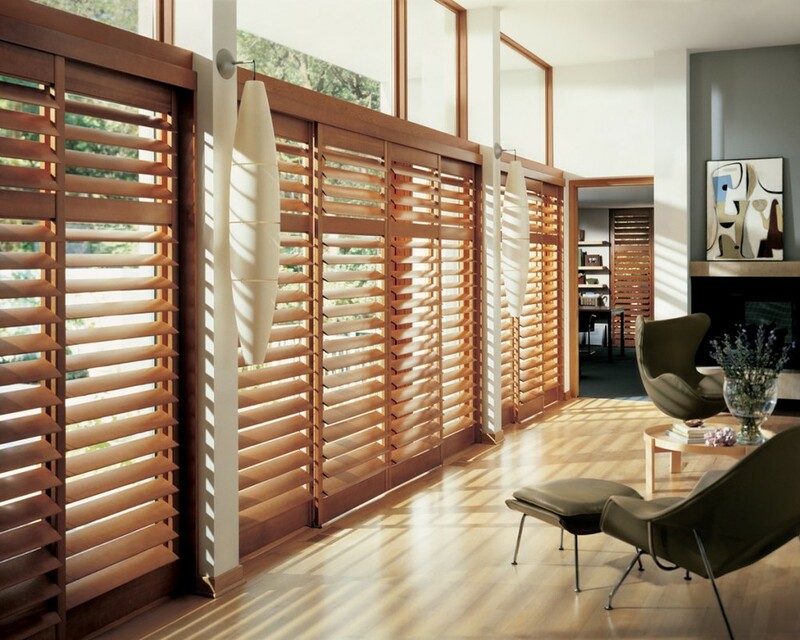 Whatever style you are looking for, we have the right materials and timber blinds for you.